The Balloon Flight is one of the most enjoyable and exciting adventures, which attract more and more admirers from all over the world. The fly in the sky adventure will keep your adrenaline level on and will charge you with positive emotions for a long time. The project is named „Balloon adventure – a new joint tourism product“ and the are project partners are ARRBC-Vidin and ARIES-Oltenia. The main purpose of this project is to attract more tourists and visitors in the cross-border Bulgaria -Romania and to promote this exclusive tourism product. This event will take place in different Bulgarian towns such as Vidin, Vratsa, Montana, Pleven, Veliko Tarnovo, Ruse, Silistra and Dobrich. 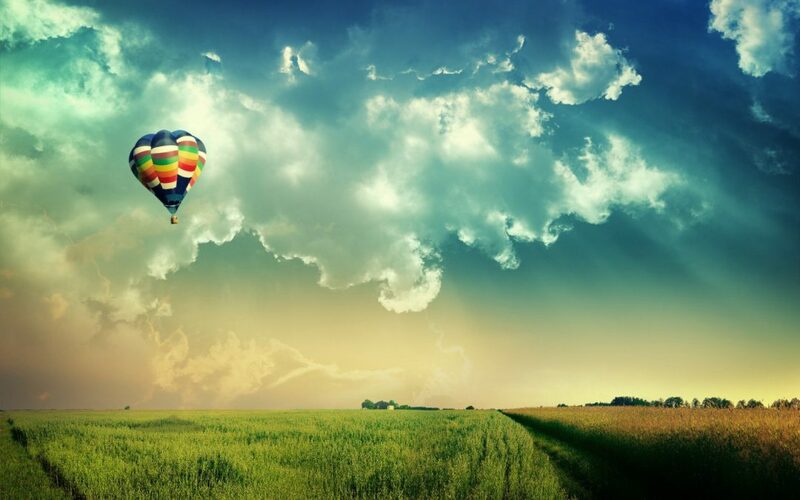 The hot balloon will be held with ropes and you will fly 10 meters high in the sky for 5 minutes. During the raising of the balloon, you will have the chance to see the old capital from above and beyond. Also, you can take unique photos and videos of all the natural and cultural-historical sites. This is a great opportunity for those who want to experience something extremely fun! Not to mention – it is for free! If you want to try the new exciting attraction, make sure you will be in town on 20th of July from 7:00 to 10:00 in the morning. The event takes place on 60th “Nikola Gabrovski” street (behind the “BILLA” supermarket) here in Veliko Tarnovo. You can get a ticket on the spot. Don’t miss it and have fun!